For this minimum security 2000-bed facility for men, Shenoy performed extensive surveys and studies for kitchen renovations, including assessing the adequacy of existing plumbing, fire protection, heating, ventilation, air-conditioning and electrical systems. 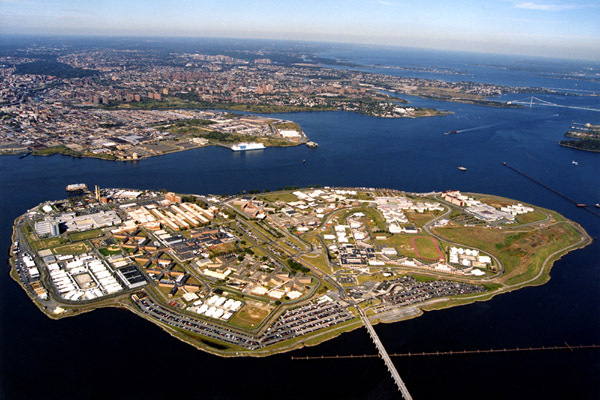 The principals at Shenoy have worked extensively at various facilities on Rikers Island. This project, a 1,700-bed facility for female detainees featured first jail-based nursery at the Correctional Institution for Women. A new 23 bed Female Infirmary was needed. The scope involved new MEP and fire protection systems design for the new facility, and kitchen renovations to accommodate the expanded capacity. 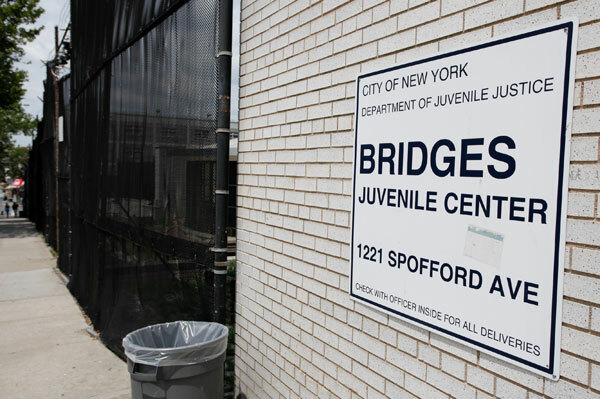 Nassau County Juvenile Center consists of a boys and girls holding facility with a 1950s building and a 1970s building connected to form one facility. 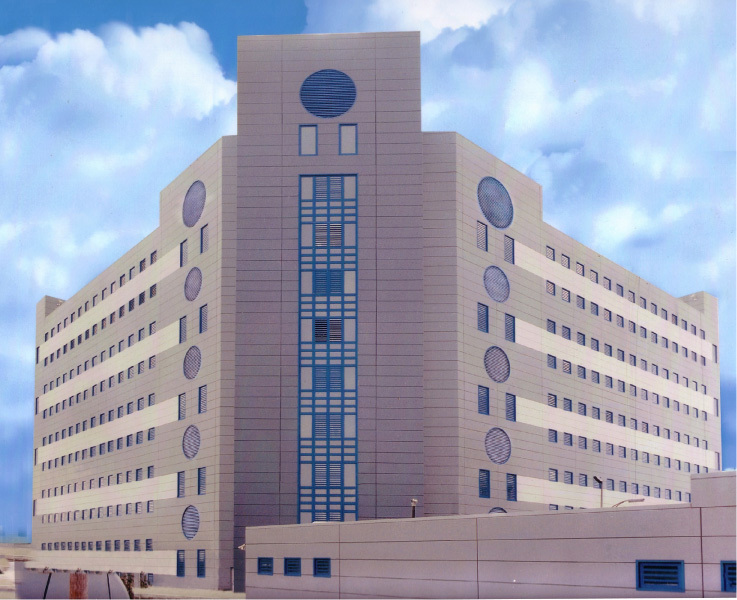 Shenoy Engineering was part of the design team to provide complete rehabilitation and reprogrammed detention center. The new scheme with a comprehensive study included evaluation of existing HVAC, Plumbing, Fire Protection, Electrical, Fire Alarm and Security systems. The study provided new systems for the proposed program with additional recommendations to reuse or upgrade the existing systems to state of good repair and to modify to meet new functional requirements. 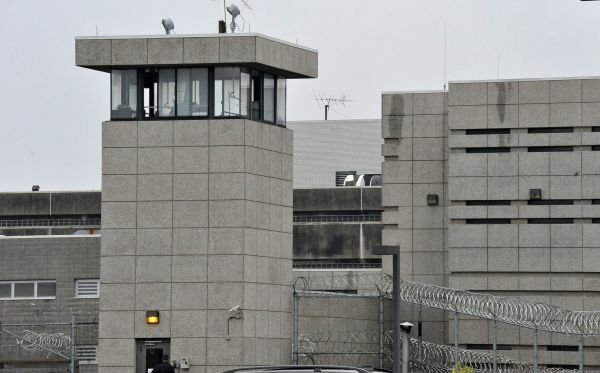 To accommodate growing inmate populations, the facility constructed in 1955 needed expansion. Five of the seven wings were renovated including the main entrance, visiting and waiting areas, and the sallyport. Shenoy was engaged to provide HVAC for the renovated areas, electrical and lighting design, new plumbing, sprinklers, security system using IP cameras, and ADA compliance.